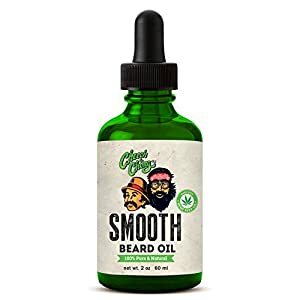 NATURAL SMOOTHING BEARD OIL: Smooths your coarse and rough beard with the all natural and organic ingredients found in Cheech and Chong’s smoothing beard oil complex treatment. Smooth your beard or moustache with a mix of Coconut Oil and Argan Oil specifically blended to smooth and add shine to your beard or moustache hair. This product is unscented. Leaving conditioned and smooth beard hair but not an overwhelming scent. HEMP SEED OIL: Cannabis Sativa Oil or Hemp Seed Oil strengthens and moisturizes the beard hair. Hemp seed oil contains gamma-linoleic acid, which contributes to keratin formation for healthier hair. This ensures that your beard, moustache or goatee is soft and manageable. CONDITIONS BEARD AND MOISTURIZES SKIN: This product is designed to condition beard hair and give natural looking shine and luster to your facial hair without a greasy and oily finish. This product contains conditioning natural and organic oils that make your beard feel strong, soft and healthy. 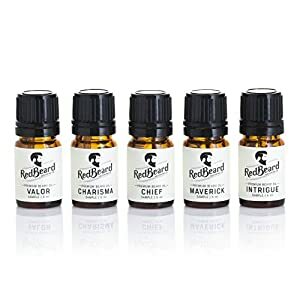 These oils also make your skin feel smooth, refreshed and revitalized. This product can be used every day for beard and moustaches, sideburns, goatee and skin. 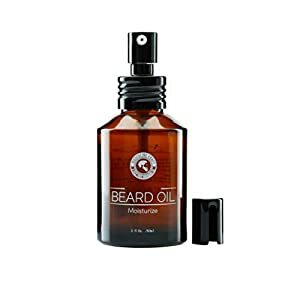 Beard Moisturizer for Men: Masculine Craft Beard Oil Moisturizer is meant to moisturize beard and prevent the dry skin underneath from itching and flaking. Our beard oil growth stimulator also softens and nourishes your beard hair for healthy beard growth. It is the most effective beard oil softener in the market. 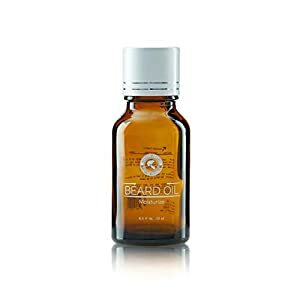 Premium Beard Softener: We have used 100% pure and natural essential oils to make our premium beard oil exceptionally effective in beard softening and conditioning. It is chemical free, cruelty free, has no fillers, additives, or parabens. It is therefore safe for use and vegan friendly. Stop Beard Itch & Dandruff: For your beard to look and feel healthy, the skin underneath has to be well-hydrated. 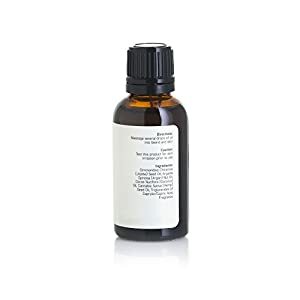 Masculine Craft’s anti itch beard oil and softener doesn’t just stop itching skin, it also conditions the skin underneath to treat flaky skin and dry itchy beard. It also reduces beard skin irritation and also works great as a beard dandruff control treatment. Deeply conditions beard and skin to eliminate the itch from dry skin (dandruff) for a soft and healthy looking beard. 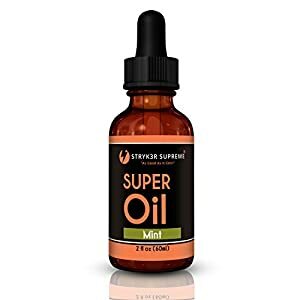 * UNIQUE PREMIUM SUPREME SUPER OIL for both beard, hair, and skin. Smells wonderful and feels great on skin. Gives beard and hair extra nutrition for a younger, fuller, healthier look. A true multi-purpose oil that will quickly become your all-time favorite. * GREAT FOR BEARDS & MUSTACHES. Wonderful for moisturizing and nourishing skin. Exceptional pre-shave and shaving oil. Contains rich Vitamin E that’s a strong antioxidant protecting skin. Comforting manly smelling peppermint essential oil lifts your spirit all day. * HEMP SEED OIL (cannabis sativa) carefully refined with the CBD and THC removed. It’s 100% safe, healthy, and legal everywhere. Also Sweet Almond Oil, Avocado Oil, Apricot Kernel Oil, Castor Oil, Vitamin E, and Peppermint Essential Oil. This special herbal blend makes this the most unique and effective Super Oil on the market. Created and offered by an American company.